Every now and again, something comes along that really changes the way that we live our lives. In that somewhat foggy, confused world where business and personal lives intersect, a single invention can change everything. It’s not just a matter of convenience or even practicality; these particular landmarks of human ingenuity turn everything upside down. Imagine then, something that can be found everywhere from kitchens to government departments; from NASA to a teenager’s bedroom and from the world’s greatest multinationals to the world’s smallest store. Take, for example, the case of self-adhesive labels. Easy to stick on, and sometimes fiendishly difficult to get off, self-adhesive labels have been with us for much longer than most people think. Believe it or not, it was in the early 1880s when sticky paper labels first came of age. They were introduced by European artists who wanted a simple and effective means of attracting a customer’s attention. The simplicity of the idea was almost absurd; stick a colourful label on something and hope that it sells the product. Today, in our modern, high-tech world, major companies spend millions every year based on that same idea. Some of those really old labels are by the way, still available at auctions and can fetch the most ridiculously high prices. How would you feel about paying £3,000 for an antique self-adhesive label? Nowadays, however, self-adhesive labels can be found everywhere, and they are not always made of paper. Despite the early pioneers’ courageous and inventive attempts, the process of getting a piece of paper and glueing it onto something had its limitations; not least because labels frequently fell off. In today’s modern world though, the self-adhesive sticky label is more likely to be a printed affair, may be made of vinyl or some other material, is always extremely sticky and may even carry a custom design. To go back a little, it was actually around 1932 when a rather ambitious entrepreneur by the name of R. Stanton Avery came up with the idea of a self-adhesive label which could properly be applied to anything. Seriously, ask yourself, how inventive was that? It was from Stanton Avery’s ingenious idea that today’s pressure sensitive labels evolved. The problem though, up until around 1980 anyway, was that in order to have properly printed labels buyers would pay a high premium. Early in the 1980s though, some bright spark came up with the idea of the inkjet printer which was, almost single-handedly, responsible for the increase in the use of the self-adhesive label; not only in small, bedroom-based, one man businesses but also in much larger commercial concerns. It was the ideal marriage really; an inkjet printer and an A4 sheet of self-adhesive labels that could be printed with any design or information the user dictated. 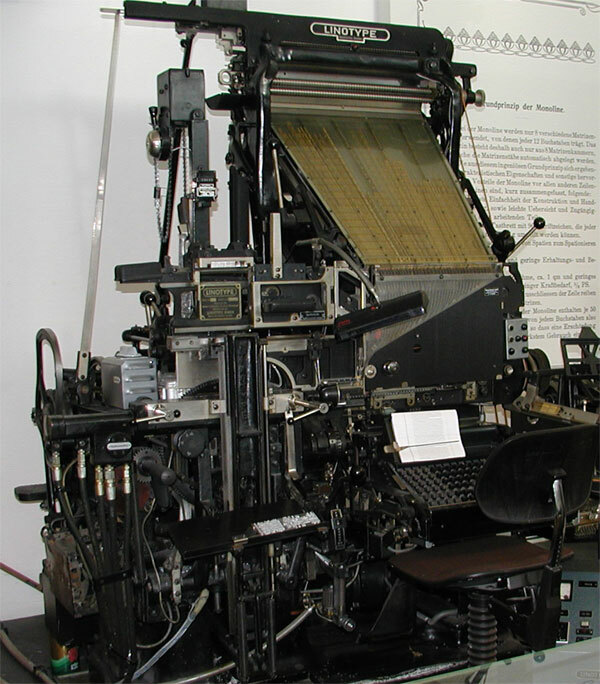 With the later advances in technology, particularly the invention of the laser printer, it was perhaps inevitable that the self-adhesive label would become the ideal means to identify documents, sale items and even machinery. Factories started using them to identify packages to be sent to different customers and governments and local authorities had finally found a way of labelling all of us, on paper anyway. 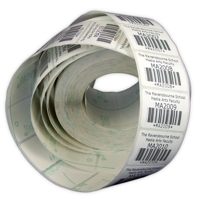 When the bar-code was invented, the self-adhesive label became all-powerful. 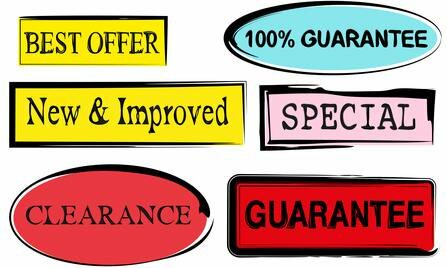 For businesses especially, the combination of endless sheets of self-adhesive labels coupled with a good quality laser or inkjet printer meant that the high expenditure that had previously been necessary when printing custom labels was now a thing of the past. There was an explosion in the use of self-adhesive labels. Brown envelopes with self-adhesive address labels became commonplace and for specialised applications, custom vinyl stickers, often printed using the finest laser technology, are now a reality. Divers working on submarines can finally take specification files with them, safe in the knowledge that the custom vinyl stickers will not fall off. Astronauts, circling the Earth and realising just how small we all really are, can file their mission reports safe in the knowledge that the identification of different folders is assured. Today, with the massive fall in price of laser printers, the advent of cheap, multicolour printing and the massive expansion of the Internet and of the World Wide Web, many companies now offer a free design tool enabling the printing of paper of custom vinyl stickers at a price of which none of us could ever have dreamt. 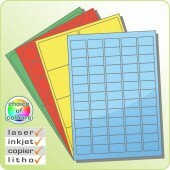 You can buy blank laser and inkjet labels that you can print yourself at home. Whilst teenagers may use self-adhesive labels to make their homework more presentable, the effect of this one simple idea on businesses worldwide has been massive. OK, the labels may still be difficult to get off but honestly, can you imagine the degree of chaos that would result if self-adhesive labels were banned tomorrow? It really doesn’t bear thinking about, does it? Like it or not, self-adhesive labels have changed our lives forever.